The current LTS (Long Term Support) version, cPanel & WHM version 70, will reach End of Life at the end of March 2019. 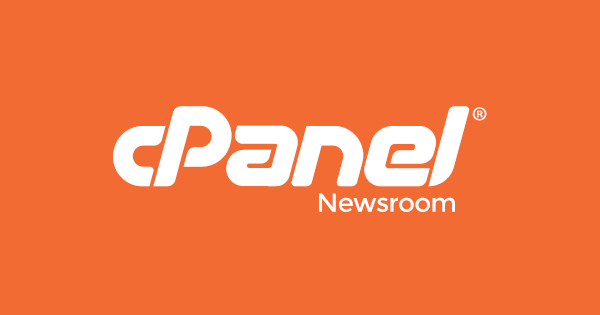 At that time, Version 70 will no longer be supported by cPanel except when upgrading to a supported version. We recommend that all customers migrate any existing installations of cPanel & WHM version 70 to a supported version of cPanel & WHM before that date. 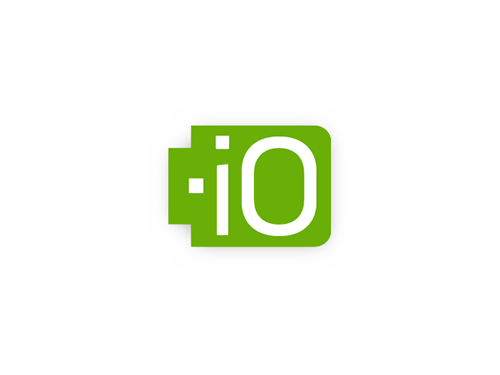 In accordance with our EOL policy (https://go.cpanel.net/longtermsupport), 70 will continue functioning on servers where it is already installed. However, no further updates, including security fixes and installations, will be provided for 70 once it reaches End of Life. You can read about all the changes and new features that have been added since cPanel & WHM Version 70 on https://releases.cpanel.net. Version 78 will be the only version to enter the LTS tier in 2019. If your server setup complicates the process of migrating to a newer version of cPanel & WHM (a list of upgrade blockers is available at https://go.cpanel.net/blockers), then the cPanel support team is here to help! Simply open a support ticket at https://tickets.cpanel.net/submit so that our knowledgeable support team can provide recommendations, migration assistance, and more. For the PGP-Signed version of this announcement please see 70 EOL in 2 Months-signed.